CANARA BANK has released the Call Letter/Admit Card for the CANARA BANK PO PGDBF Exam 2018 which will be happening on December 23, 2018. 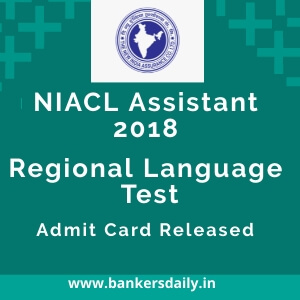 Aspirants who have applied for the CANARA BANK PO PGDBF can download the Admit Card now from the official website or from the link at the end of this post. 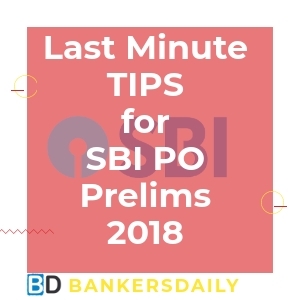 CANARA BANK has already conducted the CANARA BANK PO PGDBF in the month of March for which the results have been released and the aspirants who have cleared the exams have joined the PGDBF Course in the respective Manipal Branches for the one year course. 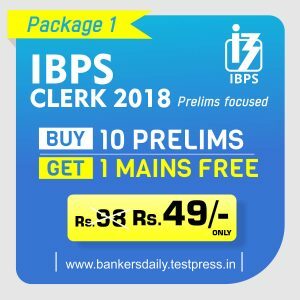 The aspirants who gets selected in the two phases of the Canara Bank PO – PGDBF – 2018 will be inducted into MaGE and NEIPL which involves a one year course in the above said exams. 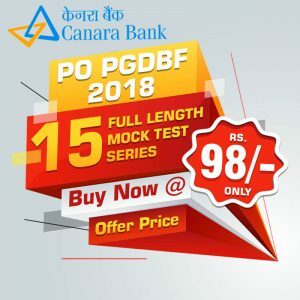 We have provided 15 Full length ONLINE MOCK TEST SERIES for the CANARA BANK PO PGDBF EXAM 2018 in our BANKERSDAILY STORE. 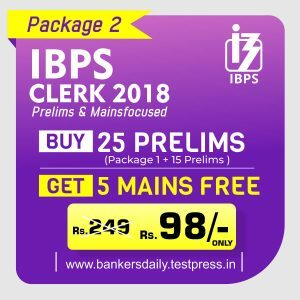 Aspirants can get the tests @ OFFER PRICE till 7th December 2018.